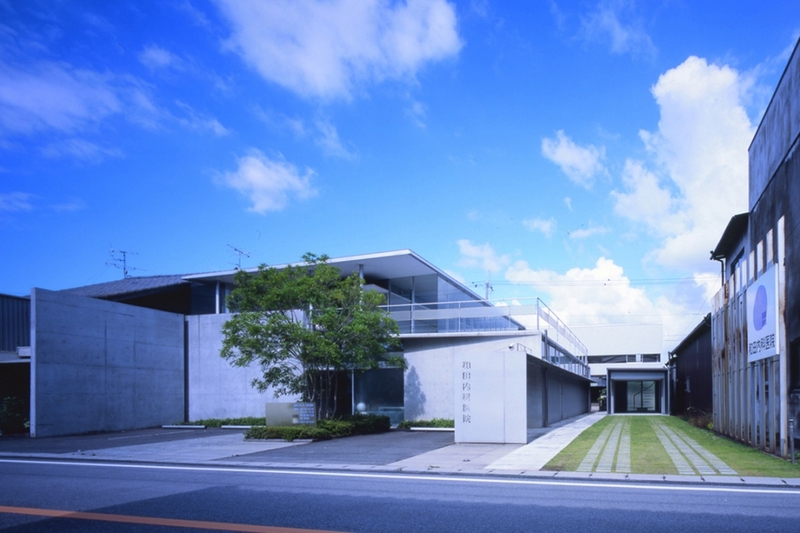 Clinic in Masashi is located in the site between the main road (was the highway when the clinic was under construction) and the side road. 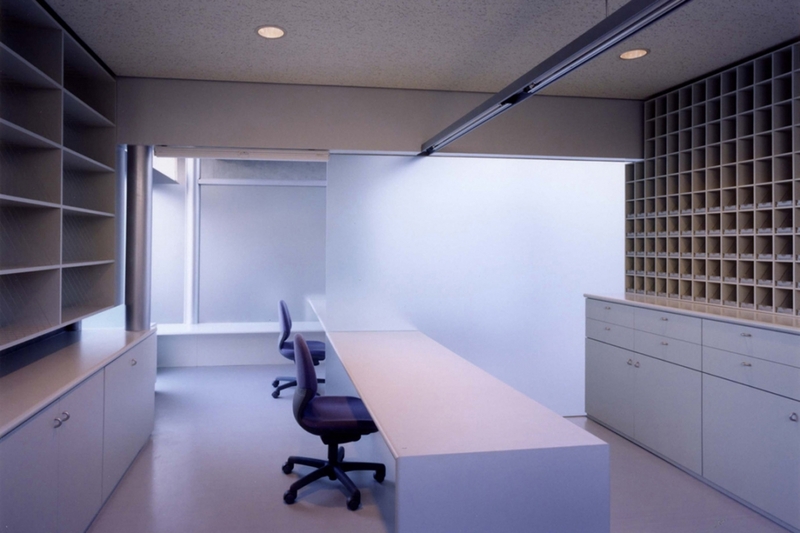 I focused that keeping the clear atmosphere of this place on this project. 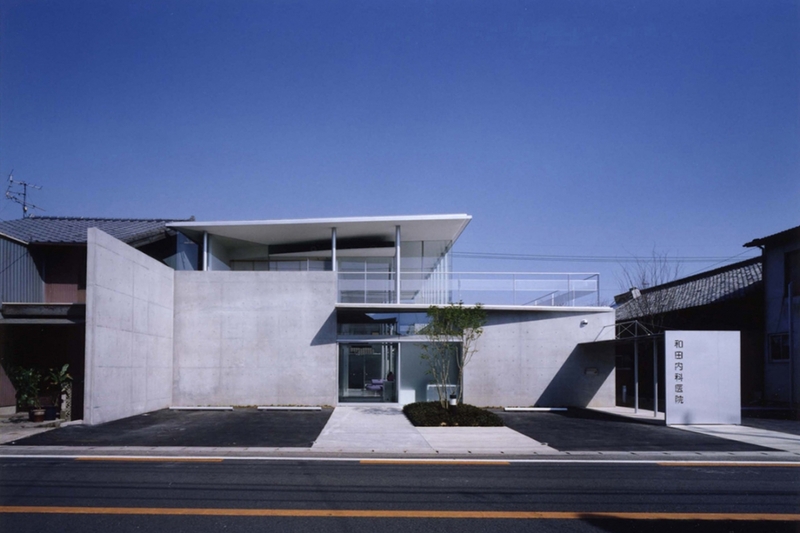 That was also another aim that reflecting medical policy of the doctor of this clinic to this architecture. 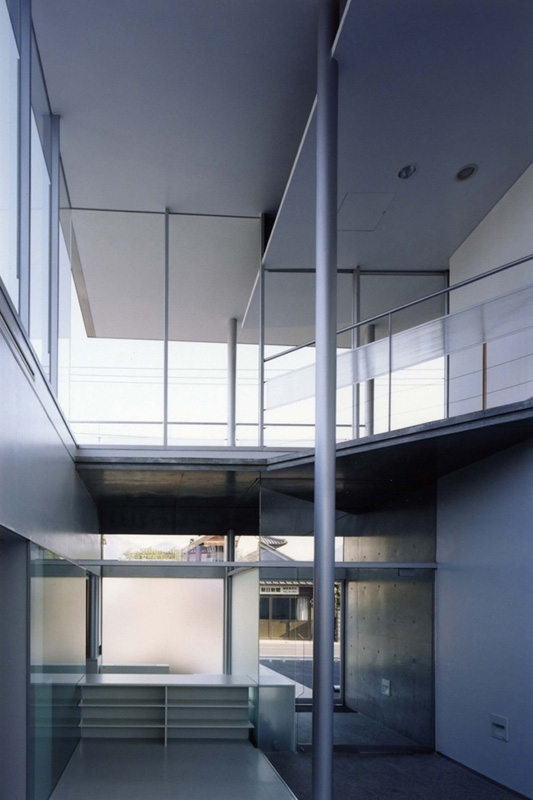 This architecture was constructed using techniques of modernism. 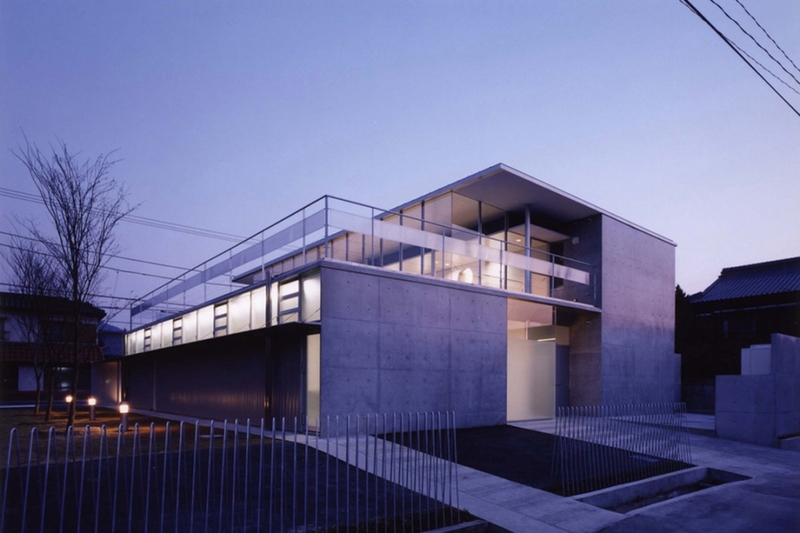 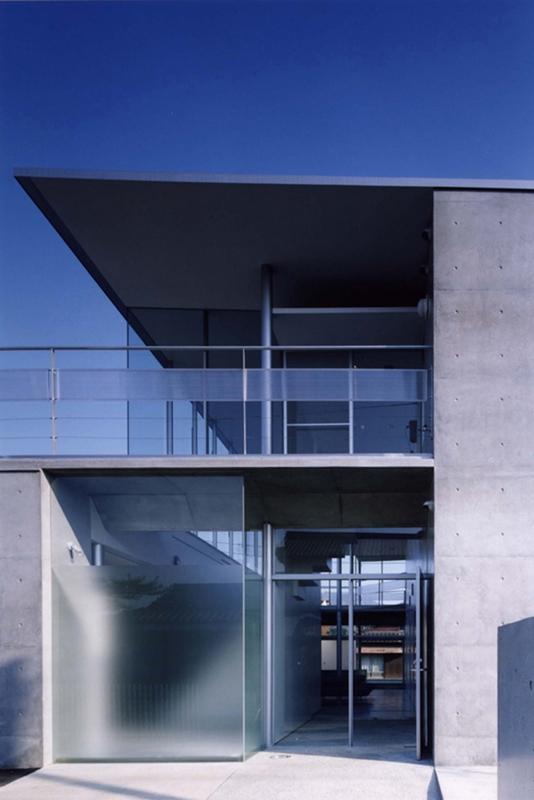 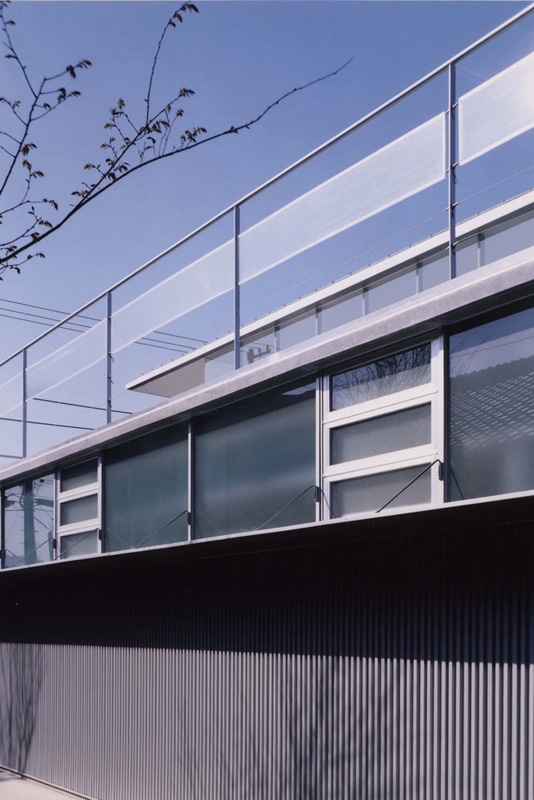 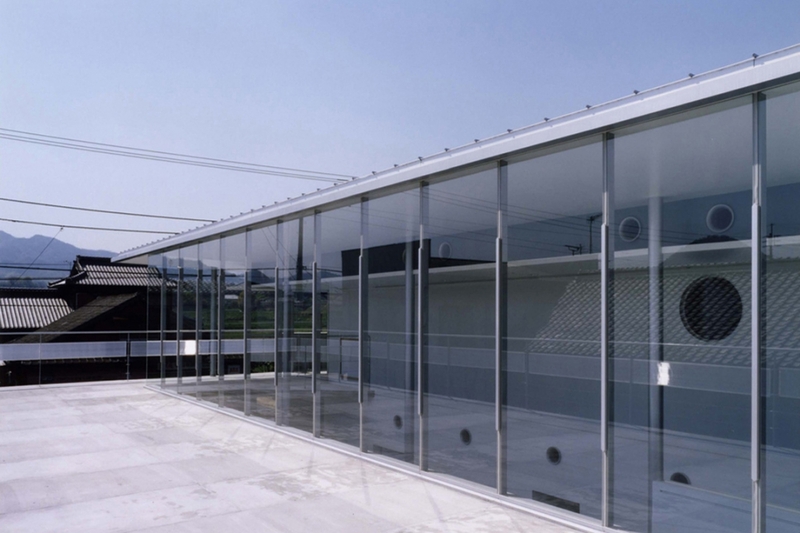 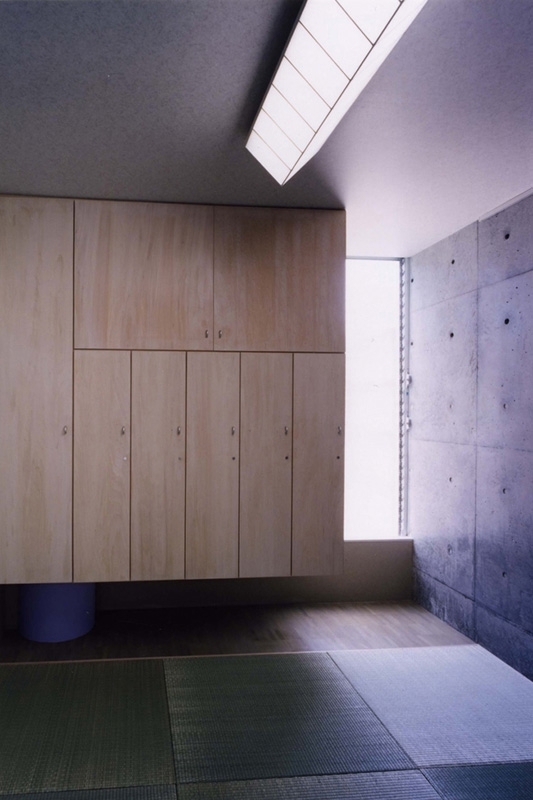 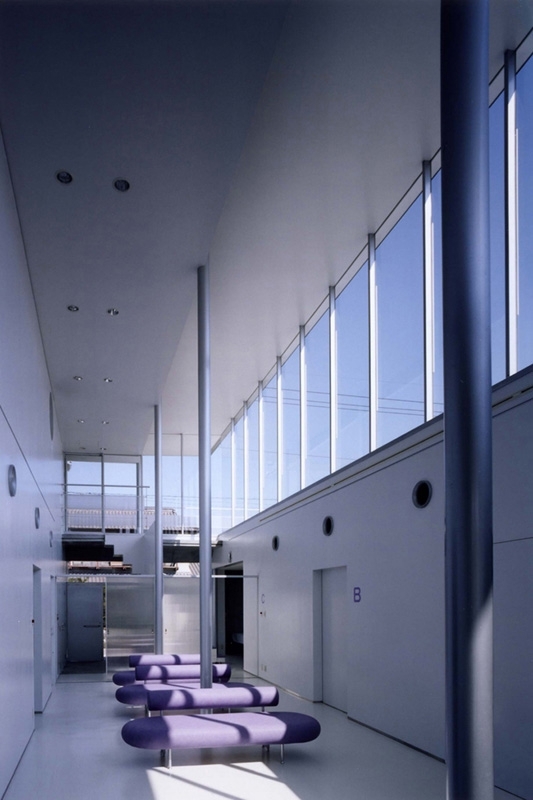 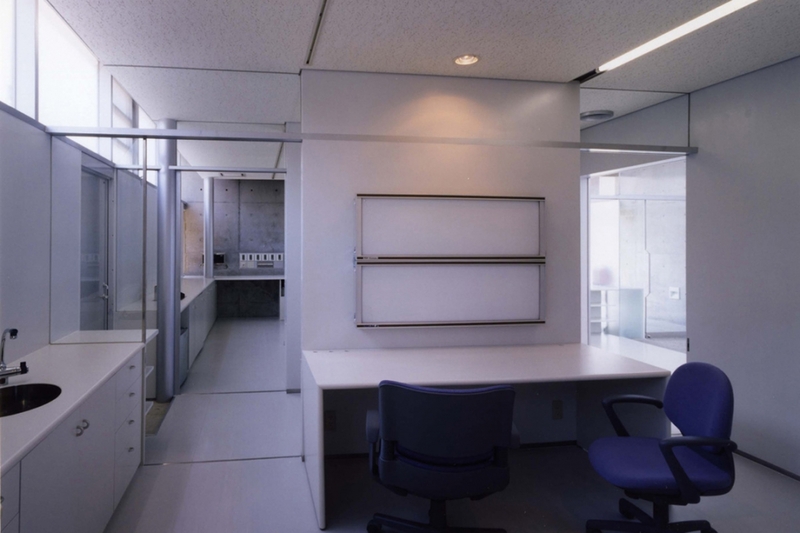 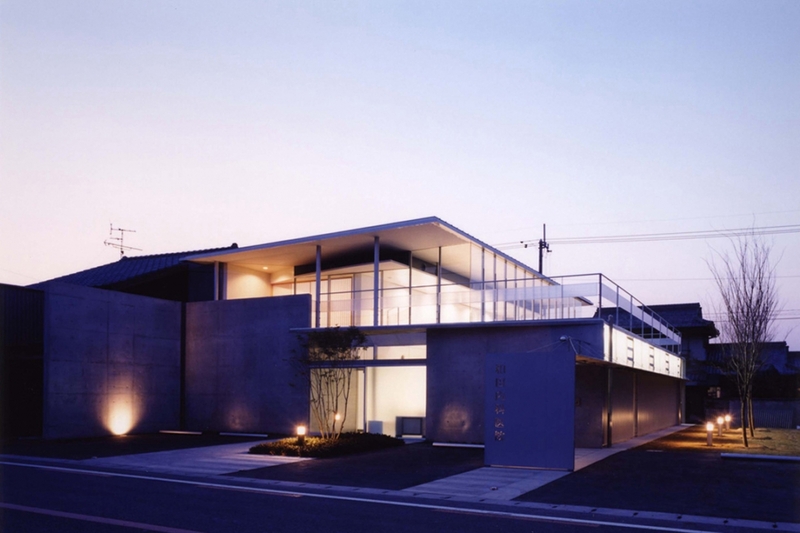 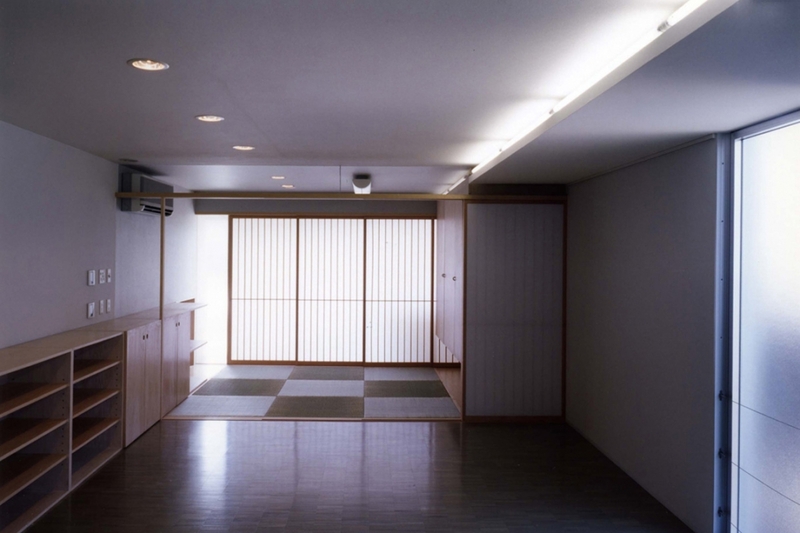 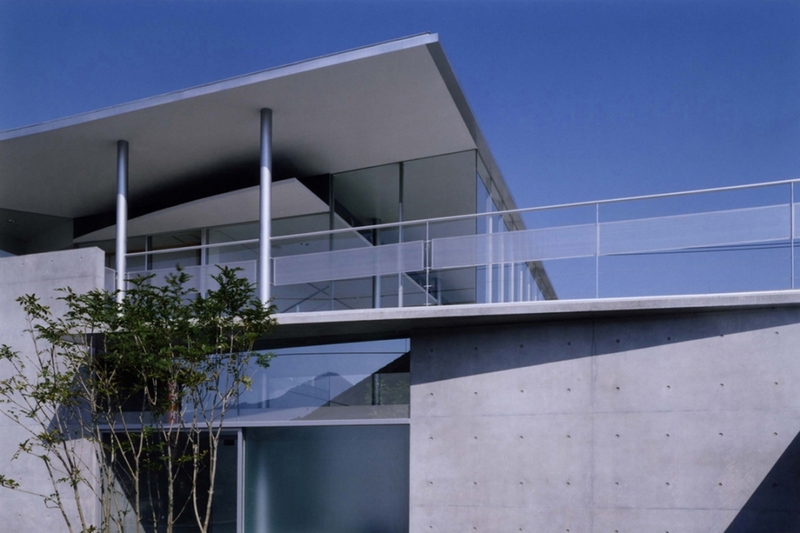 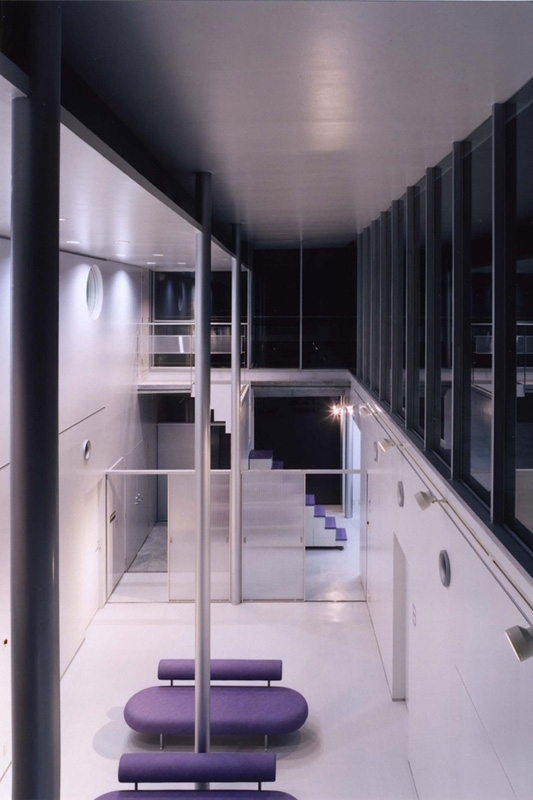 However, it was also constructed incorporating some techniques of Japanese house style such as “getting wind and light through and into the room” and “clipping and taking sky into the room”. 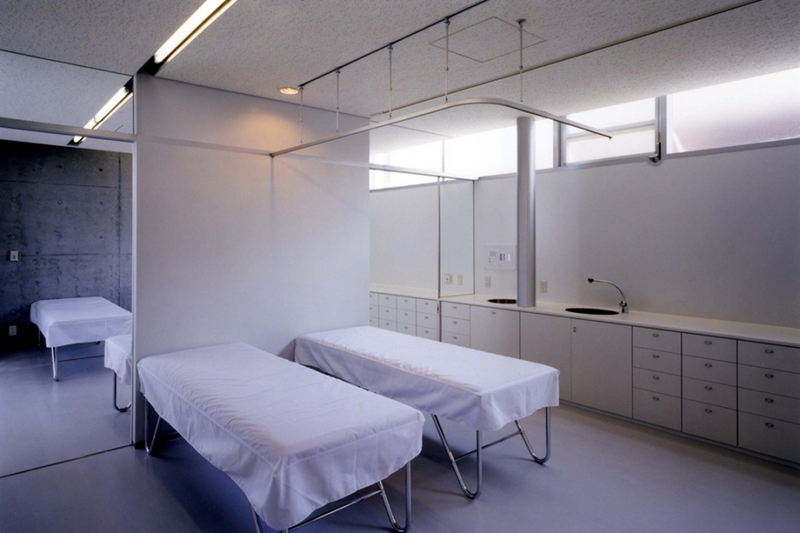 This will create an atmosphere in the clinic more like home than a medical building.